Ibiza Airport is the main airport serving the Balearic Islands of Ibiza and Formentera in Spain, it has become a very popular airport and not only for commercial flights but for clients wishing to travel by private jet. The airport is located 7 km southwest of Ibiza and is popular due to Ibiza’s nightlife, restaurants and for those who need that relaxing getaway break. 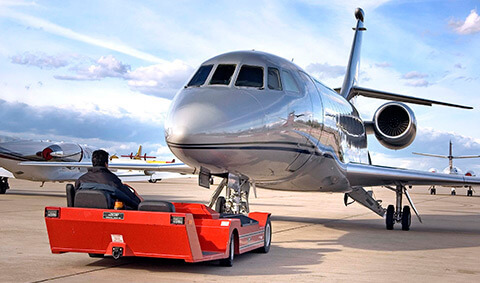 Visit the premier based private jet Ibiza provider.